It is safe to say that the Royals are happy to be here. Just “Here” keeps changing. Just happy to be a Wild Card team means just happy to be in the ALCS. 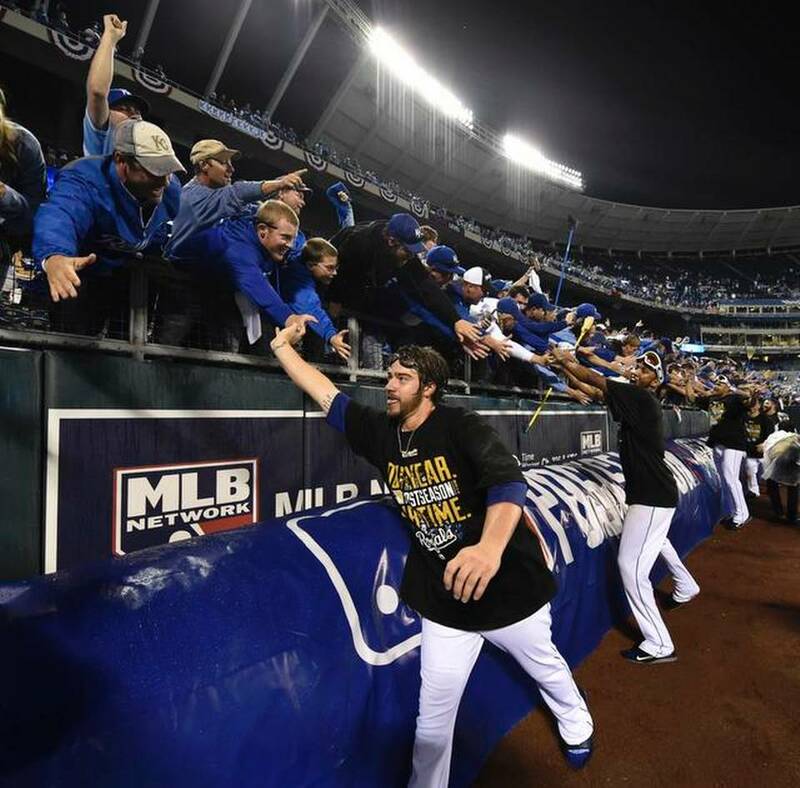 Bud Norris, Nelson Cruz, James Shields, Lorenzo Cain, David Price, J.D. Martinez and Erick Aybar all owned October last night. This entry was posted in James Shields, Los Angeles Angels of Anaheim, Mike Trout, Rose Bowl, Sully Baseball Daily Podcast and tagged Baltimore Orioles, Detroit Tigers, Kansas City Royals, Lorenzo Cain. Bookmark the permalink.